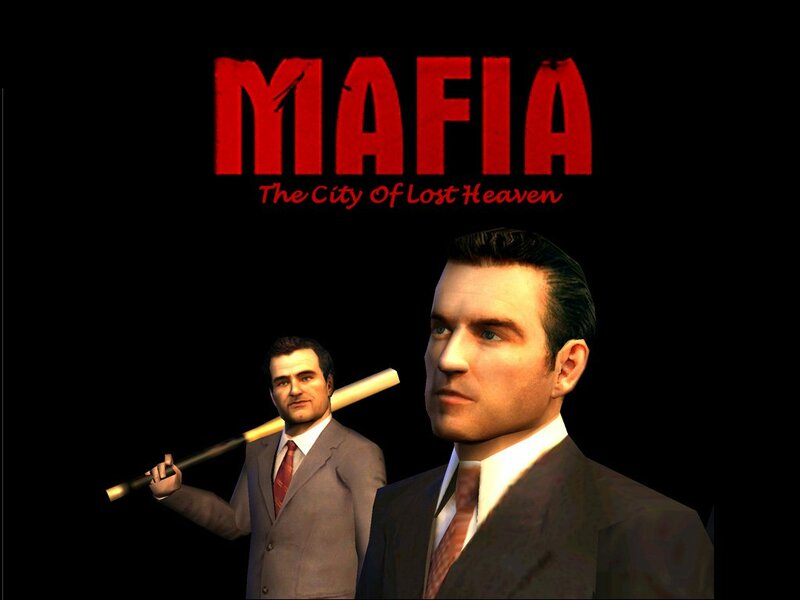 Mafia: The City of Lost Heaven is an open world action-adventure video game developed by Illusion Softworks and published by Gathering of Developers. 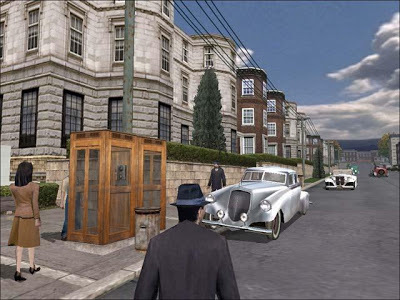 The game was released for Microsoft Windows in August 2002, and later ported to the PlayStation 2 and the Xbox consoles in 2004, in North America and Europe. 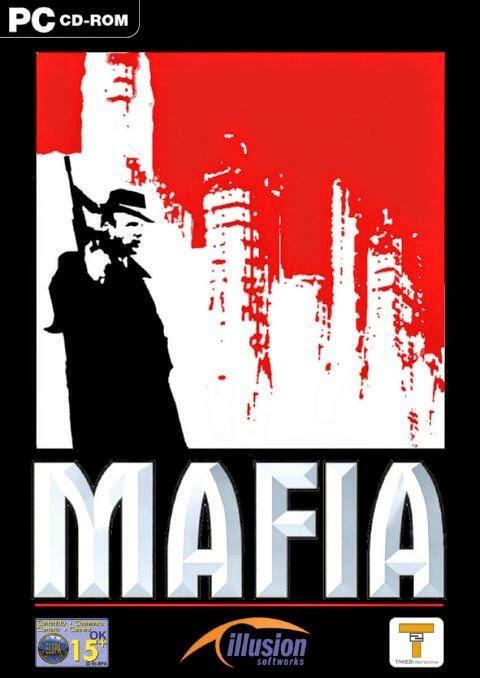 The game traces the rise and fall of Tommy Angelo, a fictional mafioso in the 1930s. 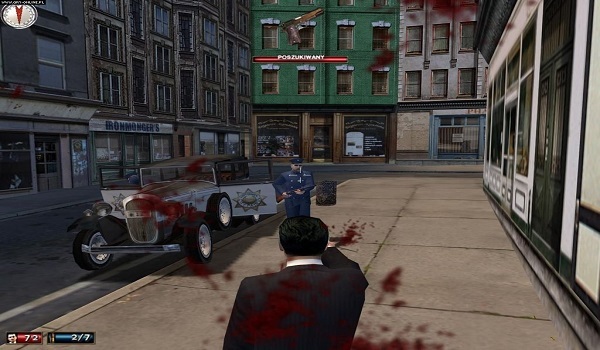 Mafia’s storyline gameplay consists of driving, mainly easy city cruise between different locations, as well as chases and races; the rest of the game is based on third-person on-foot navigation and shooting – all inter-connected with cutscenes. 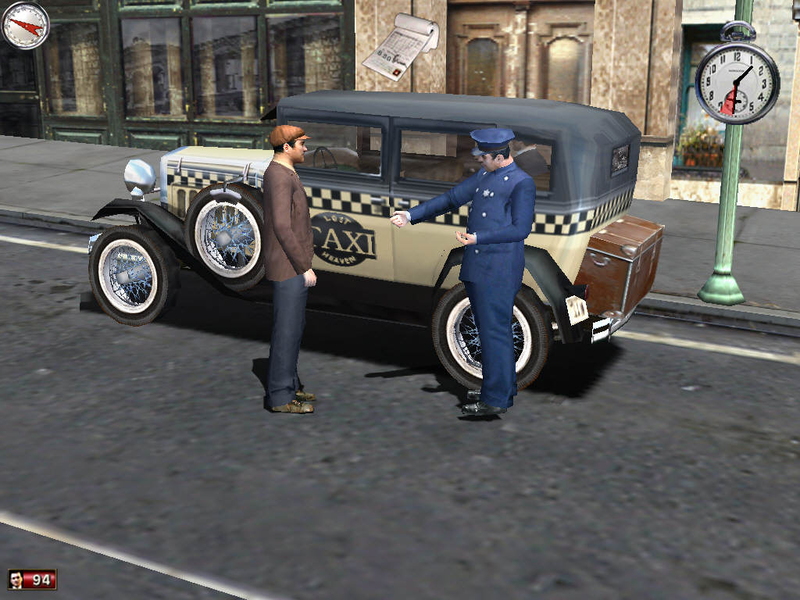 In addition to city and countryside, detailed interiors like the city’s airport, a museum, a church, a hotel, an abandoned prison, restaurants and Don Salieri’s bar are included. 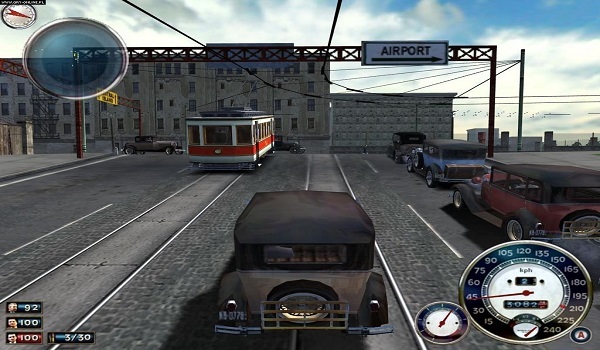 Weather changes and day/night cycles are in use, though unlike in Grand Theft Auto missions take place at a set time and the weather is fixed during the duration of the level.